This book serves as an introduction to various research being currently conducted in the Andes. Accessible to academics and universities, the volume also contains straightforward analyses of important world topics that everyday explorers might also find useful. 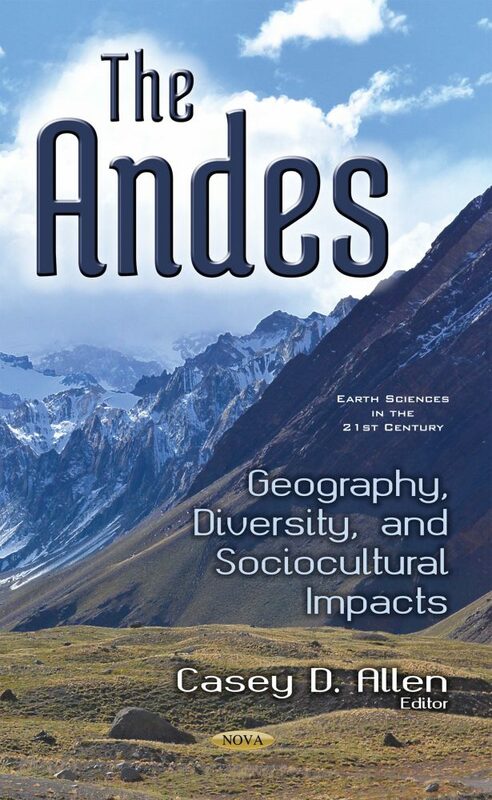 Anyone interested in climate change, recent archaeological excavations, and contemporary economic sectors in the Andes will find this book useful.